girl and her stuffed bear wake up feeling blah for no apparent reason. is shining. Lala is blah-la. Lala wakes up in a bad mood. 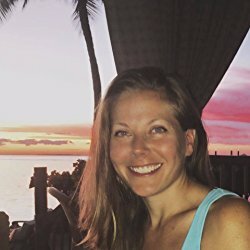 She doesn't know why. Her mother is determined to turn her Blah day into a good day. She starts with a happy breakfast then moves on to a happy lunch. When neither work she comes up with a plan to flip an imaginary coin. Tails is a blah day, she tells Lala to flip the coin over in her mind to heads. 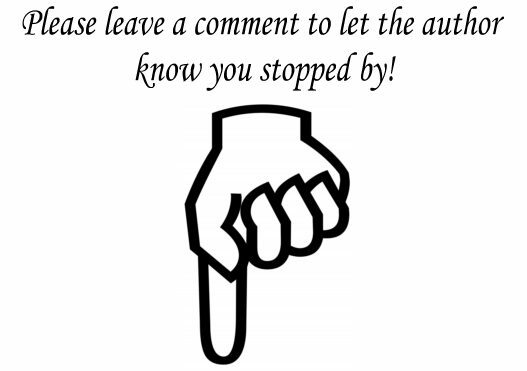 This was a very short story and would be perfect for a Blah-la day for any child in the morning when it is looking like a bad day. 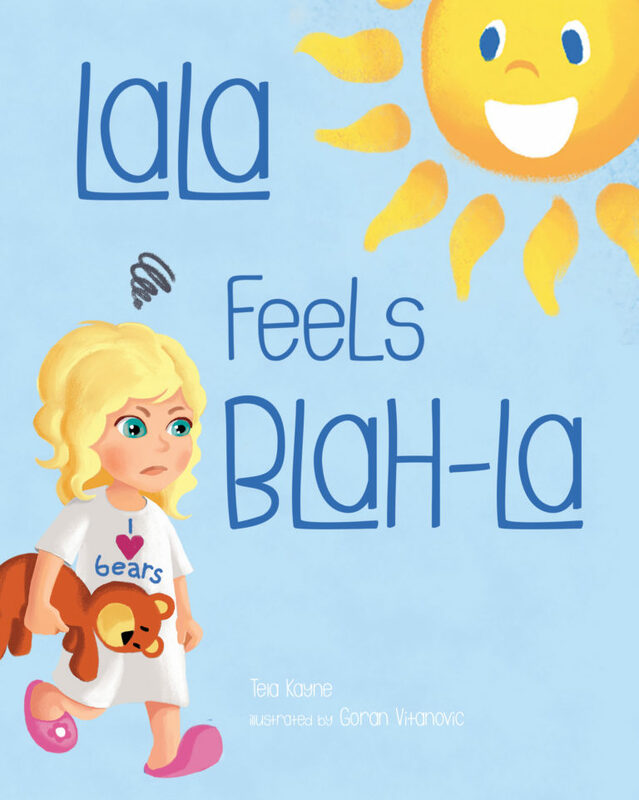 Teia Kayne has done a wonderful job with this book, it even brought a smile to my face. This is a picture book with vivid and bright illustrations all the way through it. The illustrations are by Goran Vitanovic. 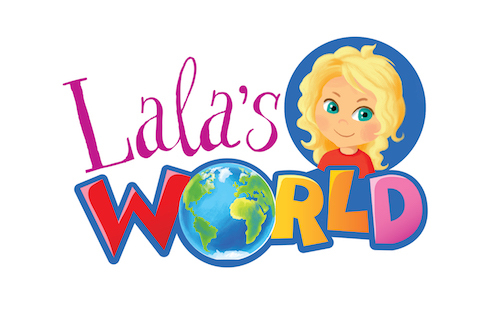 entering into the literary world with the release of LaLa Feels Blah-La, Book 1 of her debut children’s series, LaLa’s World.